We are thrilled to announce that Jo Baker’s A Country Road, A Tree (Doubleday) and Garth Greenwell’s What Belongs to You (Picador) have been shortlisted for the oldest book prize in the UK. 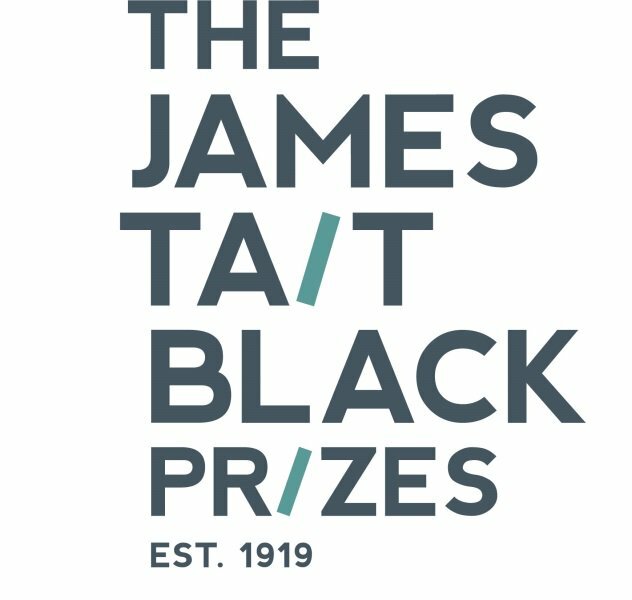 The winners of the Prizes, presented annually by the University of Edinburgh, will be announced on 14th August at the Edinburgh International Book Festival. Read more about What Belongs to You on the Picador website here and about A Country Road, A Tree here.